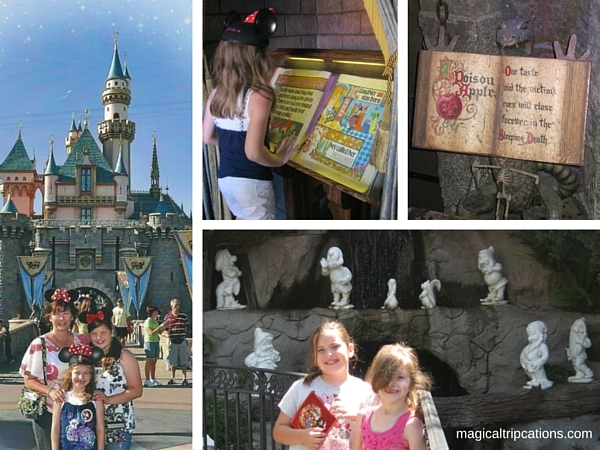 For 60 years, Disneyland has welcomed and enchanted the young and the young at heart. It is as charming as it is magical. 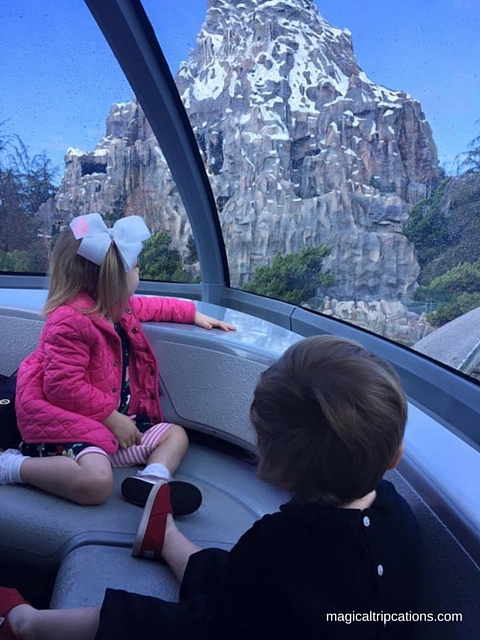 Coming up with reasons to visit is never a challenge; however, narrowing down our favorite memories and why we love Disneyland is a bit harder to do. After much reminiscing and recent travels to sunny California, here is our list of the top 6 things we love about Disneyland. 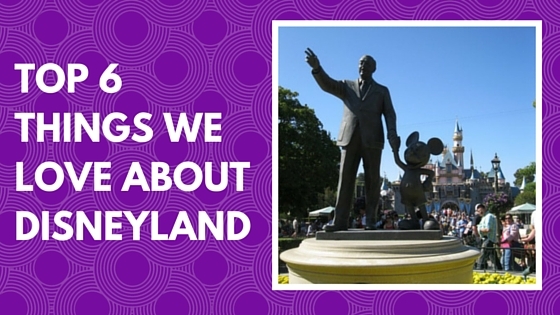 6) Disneyland is Walt’s park. 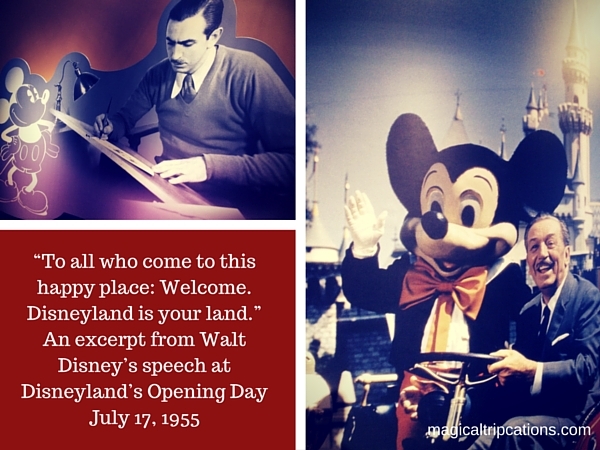 Disneyland is the only theme park that Walt Disney himself spent time in. The moment you walk through the gate, you can feel that you are in a happy place and you can experience it, too. If you’re planning a visit, don’t miss Great Moments with Mr. Lincoln at the Opera House. There, you’ll not only find a special presentation by the Great Emancipator but, you will also find the park bench on display that Walt Disney sat on as he dreamed of building Disneyland. Whereas Disney World has four theme parks, Disneyland is comprised of two and you can easily park hop between the two. 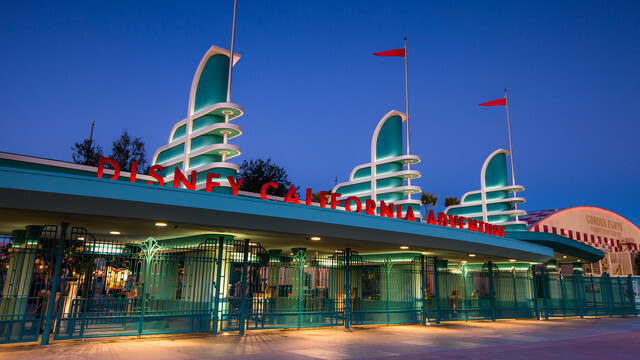 Disneyland and Disney California Adventure Park are just a quick walk across a central plaza. No buses, monorails or boats needed to travel between the two parks. There is a monorail that will take you from Disneyland to the Disneyland Hotel and Downtown Disney and riding it is a must do. You can even request to ride in the front which makes for an extra special experience. Checking out the view from the front of the Disneyland Monorail! There are 3 resort hotels all within walking distance to the parks and Downtown Disney and each are highly recommended. Downtown Disney, like it’s counterpart Disney Springs in Disney World, is filled with dining, shopping and entertainment. Don’t miss the opportunity to tour inside Sleeping Beauty’s Castle where you can follow along the story and experience some of the magic first hand. Spend some time touring behind and around the castle on your way to Fantasyland where fairytales come to life! Tucked inside Fantasyland is Fantasy Faire, a charming storybook village square where you may meet Disney friends from The Little Mermaid, Cinderella, Sleeping Beauty, Tangled and Beauty and the Beast. 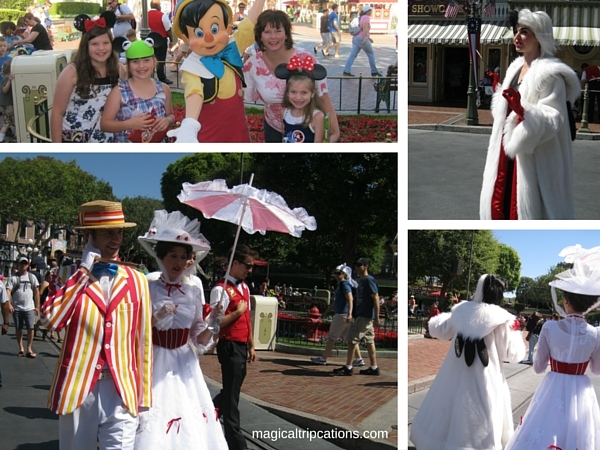 Don’t forget your autograph book and camera to capture the magical moments! Visitors can tour inside Sleeping Beauty’s Castle in Disneyland. 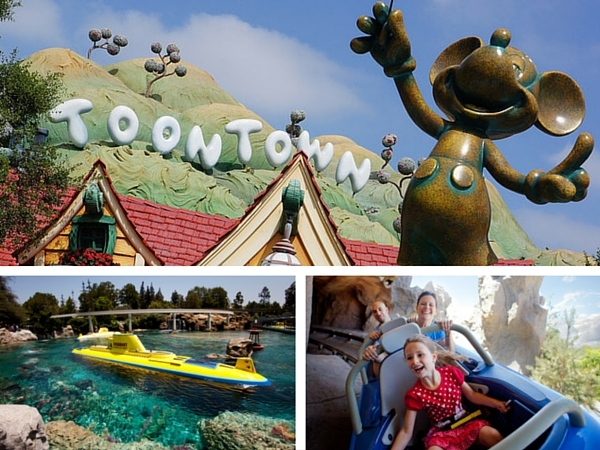 Of course Disneyland, Disney California Adventure and Disney World share some of the same attractions like Space Mountain, Toy Story’s Midway Mania, Haunted Mansion and the Jungle Cruise to name a few; however, you will find special differences in each of these attractions. But some of our most favorite attractions can only be found at Disneyland and Disney California Adventure. Let’s start with California Adventure where you’ll find one of the most immersive of all the Disney “lands” with the more recent addition of Cars Land. 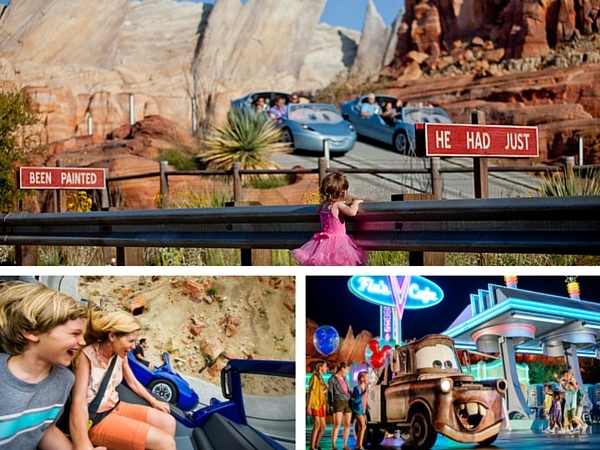 Don’t miss Radiator Springs Racers! Cars Land is like cruising right inside the movie which is so much fun! There are several attractions, unique dining experiences and restaurants that are not to be missed. Stop by the Cozy Cone Motel for a variety of quick service bites and treats or roll-in to Flo’s V8 Café for a unique quick meal. One of the more treasured memories for some of us is spending time in the Animation Academy. As you may know, Disney’s Hollywood Studios recently closed their Animation Academy so the one in California Adventure Park is the only place where you can experience a hands-on lesson of how characters are brought to life from a Disney artist. This is not to be missed. 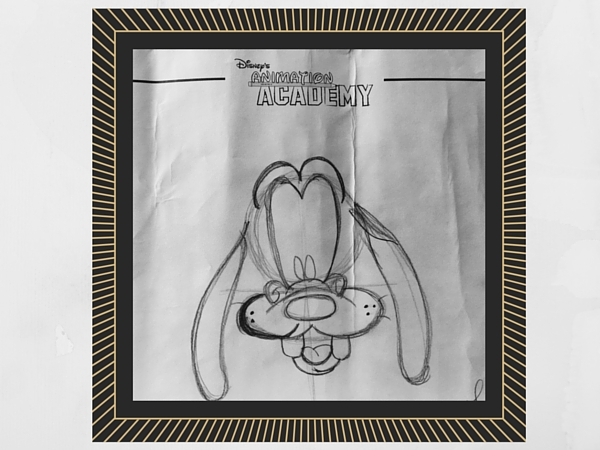 Learn to draw a Disney character at the Art of Animation Building! Unique to Disneyland is the Indiana Jones Adventure™ which is as much fun as the movie! There’s also the Finding Nemo Submarine Voyage which is just that – a ride inside a submarine where you get to see Nemo and friends along the way. And make sure to make your way to Mickey’s Toontown where you can meet Mickey and the gang along with experiencing some charming rides. Be sure to check the Times Guide as this area has special hours. One more unique attraction is the Matterhorn Bobsleds. You will conquer the perilous peaks of the Matterhorn Mountains on a high speed ride through icy turns and come face to face with the abominable snowman. 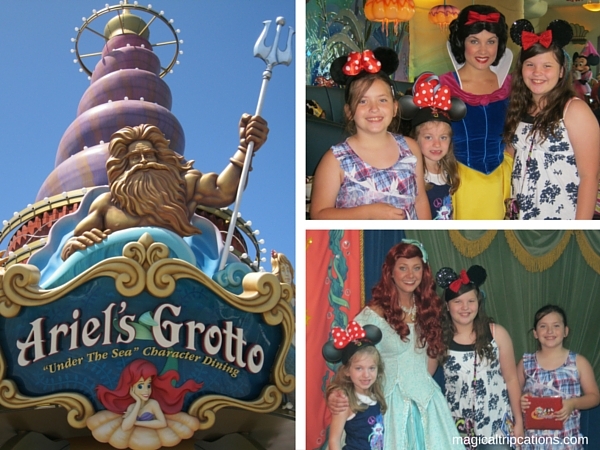 One of the best ways to meet your favorite Disney character or princess is to dine with them. Disneyland doesn’t offer as many character dining meals as Disney World; however, the options that they have are not to be missed. Two of our favorites are “Breakfast and Lunch at Ariel’s Disney Princess Celebration” at Ariel’s Grotto in California Adventure Park and “Minnie & Friends – Breakfast in the Park” at the Plaza Inn in Disneyland. Dining with royalty is magical! Disneyland is a special place and one that any Disney fan needs to visit. To walk in Walt’s footsteps is pretty fantastic (there’s even a tour for that, click here: https://disneyland.disney.go.com/au/tours/) and experiencing 60 years of magic is truly unforgettable. 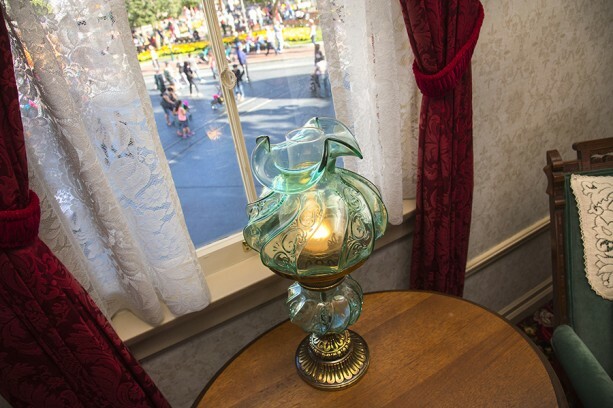 Planning a trip to Disneyland® is not quite as complex as planning a trip to Walt Disney World® Resort. Disneyland does not have a dining plan option, MagicBands, FastPass+ reservations, etc. ; however, it does take some planning to get the most out of your visit. The team at Magical Tripcations would be happy to handle planning your magical vacation to the “happiest place on earth” whether it’s your first or 60th!